Aside from a single map, Astralis had a flawless run to victory at Dallas. 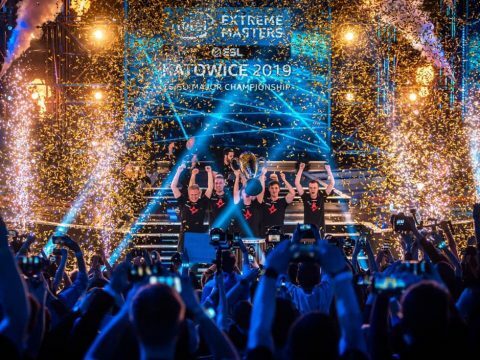 The seventh season of the ESL Pro League has wrapped with some incredible plays from all of the teams, but it was Astralis who showed everyone what it means to be a world-class Counter-Strike Global Offensive squad. Astralis kicked off Season 7 facing another ferocious team, Optic Gaming, in a classic best-of-one match. Unfortunately for the Green Wall, Astralis brought sledgehammers and knocked them away with an impressive 16-3 on Nuke. 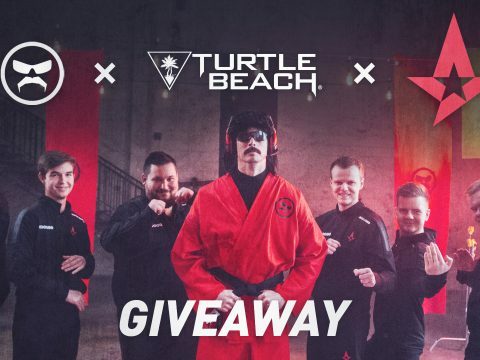 This led to Astralis coming up against SK Gaming in a best-of-three situation that ended in two matches! Inferno was first up, and Astralis took it 16-11, and then Overpass arrived and Astralis claimed it 16-10. The victory train didn’t stop there for our boys as they leapt into the third round to fight Team Liquid. Again, Astralis only required two wins to secure another victory. Nuke was the first map up, and despite Liquid’s best efforts, Astralis snatched the match away 16-10. Inferno was the second map, and thanks to the game against SK Gaming, Astralis were prepared for another win, which they got, 16-7. These clean wins placed Astralis straight into the semifinals against none other than FaZe Clan. 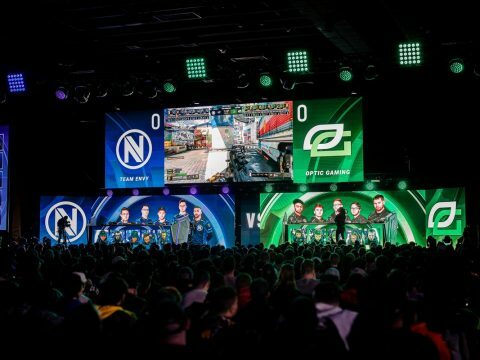 FaZe had experienced a nearly-flawless run through the brackets until they faced Natus Vincere, who took the victory 2-0. It was the victory in the quarterfinals that brought FaZe Clan to Astralis’ chopping block. First map up was Mirage, where the first few rounds were neck-and-neck, but Astralis clamped down hard and refused to let FaZe get more than three wins. Even a time-out and team chat didn’t help FaZe get their heads back into the match, and if anything, it gave Astralis a moment to relax, collect themselves, and push out with a vengeance, claiming the match 16-3. One theme prevailed throughout Astralis’ run to the playoffs, and that was: not needing all three matches to win. History repeated itself once more as Astralis and FaZe Clan entered Inferno – this was to be the final match. Astralis absolutely decimated FaZe in the first nine rounds, but FaZe fought valiantly to claim the tenth. At fifteen wins to two, it looked like it was in the bag for Astralis, but FaZe dug deep and found the motivation they needed. What followed looked like one of the best comebacks in CS:GO history. FaZe Clan fought from two wins up to six, all while Astralis sat a single round away from victory. Round 22 started with Magisk and dupreeh both netting a kill, but dupreeh had his head out for too long and got it shot. Xyp9x was the next to fall, bringing both teams in-line with three players alive. A well-placed flash gave gla1ve the opening to take down NiKo, and with 50 seconds on the clock, time was becoming scarce for FaZe to secure another win. Gla1ve followed up his kill by taking down karrigan, who took a walk the wrong way down an alley. Magisk secured the final kill against rain, bringing the match to a close 16-6 and putting Astralis into the grand final. After Astralis defeated them back in the brackets, Team Liquid fought through the loser brackets only to end up facing the legendary Astralis again. The grand final was a best-of-five situation which really pushes a team’s endurance to the limits. The first match was an absolute blasting from Astralis as they took Dust II 16-1. This early stomping didn’t seem to affect Team Liquid, as the second match was a pulse-pounding nail-biter. Nuke hosted the second match where Team Liquid fought with all their might to secure the victory, even coming two rounds short of the win. But it was Astralis who took the map 16-14. Mirage was up next, and with Astralis a single win away from claiming the tournament and first-place prize, Liquid changed it up by taking the third match 16-14. It was a tight game, with both teams throwing everything they had into the ring. With two out of the three wins needed for victory, Astralis dug their heels in and threw themselves at Team Liquid, albeit with precision and careful planning. Kills were traded back and forth as frequently as the rounds, but it was Astralis who came out on top with a 16-12 victory against Team Liquid. 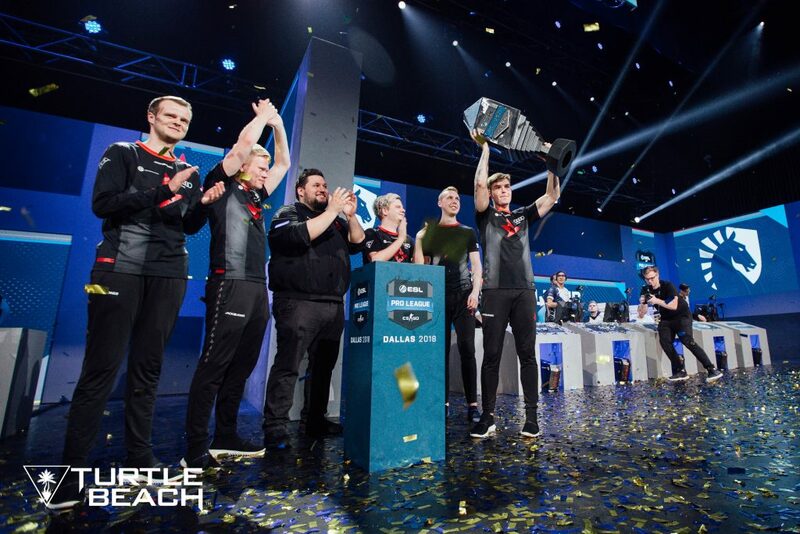 This final map earned Astralis first place at ESL Season 7, as well as $250,000 USD! Congratulations, Astralis! A word from our favorite coach and the #ESLProLeague MVP. Six guys and a trophy.